We pray and reflect on this week's topic. Reminder: We are reading the Bible in sync as one community - so check out today's reading at https://www.redeemthecommute.com/readingplan Reminder: The best way to grow spiritually this year is to join our Christianity 101 in the Cafe Course in Pickering starting January 22nd. Register for you and a friend today at https://www.redeemthecommute.com/events/! 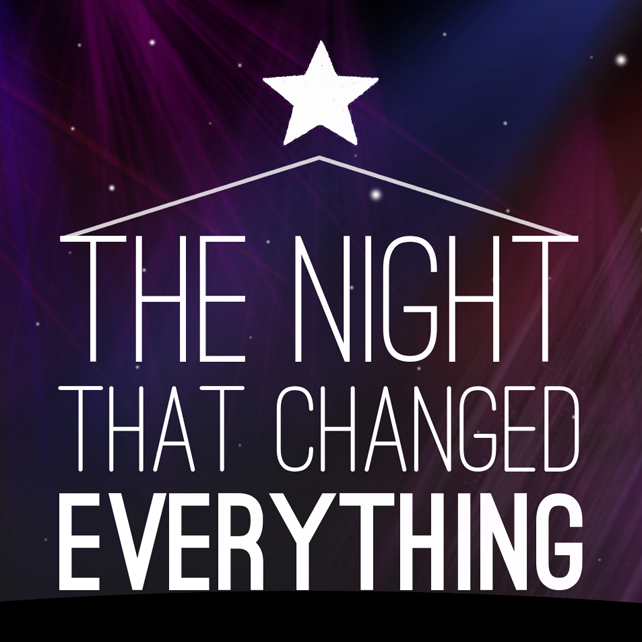 From Series: "The Night that Changed Everything"
In preparation for Christmas, our Daily Challenges are going to explore the lifechanging significance of Jesus' birth so long ago. It's more than a sentimental story, or a time for generosity, Christmas celebrates The Night that Changed Everything. We'll explore the original Christmas story from the Bible, and its impact on five kinds of people. More From "The Night that Changed Everything"